Don´t miss these big invention events! 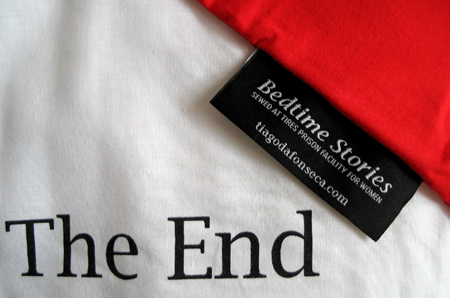 Yesterday we told you that the Inventor Shop will participate at the early bird Hamburg Lifestyle Fair. 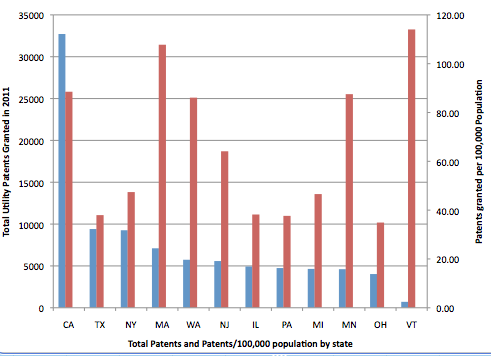 But not only in Europe also in the United States there are some major invention events coming up. You shouldn´t miss them. 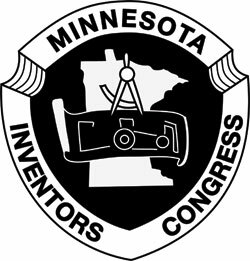 Since 1958 the Minnesota Inventors Congress (MIC) has hosted an invention show in Redwood Falls, MN, now called the Invention & Idea Show. This event offers inventors an opportunity to test market their inventions, to network with other inventors and to talk to patent attorneys and consultants who are experts in the product development process. This year the Invention & Idea Show is scheduled on June 8 and 9th. Only four days later the next big invention event starts. INPEX, the Invention & New Product Exposition, is America’s largest invention trade show and will last from June 13th until June 15th in the Monroeville Convention Center in Pittsburgh, Pennsylvania. 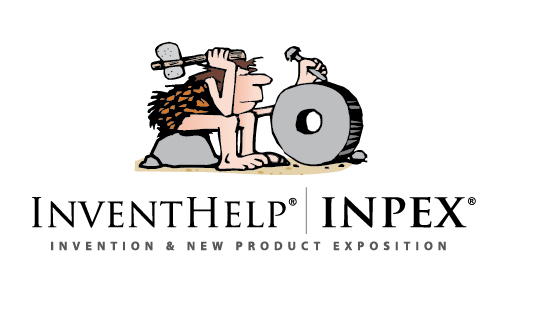 Operated by InventHelp INPEX provides a forum for inventors to exhibit their inventions and attempt to make contacts with companies interested in licensing, marketing or manufacturing new products. Check this out! An innovative shoe by GTX Corp enables you to track your loved ones, elderly person with Alzheimer’s, children who wander and even track athletes in real time. You can find the location of the wearer with a few clicks on the internet, including a bread trail of where they have been. 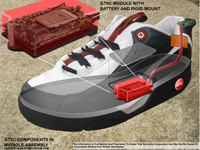 The GPS Shoe will join pioneering inventions including antibiotics, the telephone, the internet, the steam engine, and vaccinations in an exhibition that focuses on the 100 most important inventions in the history of mankind. The one year exhibit debuts at the end of the months at the National Museum of Science and Technology in Stockholm, Sweden. Can you believe that? 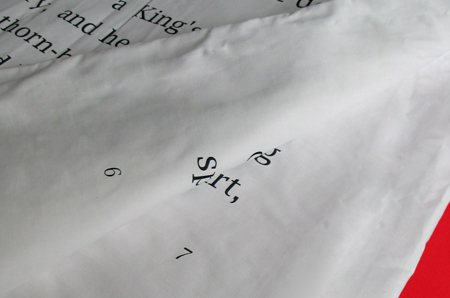 To produce dinnerwear you only need two things: fallen leaves and water. VerTerra shows how, because the company´s environmentally-friendly plates, bowls and serving dishes are made from these two ingredients. 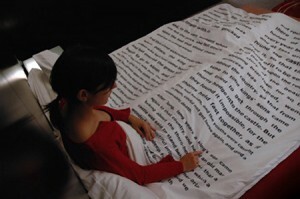 The innovative idea was born from the most simple and unexpected encounter. As his car bumped its way down a dirt road in rural India, Michael Dwork saw a woman soaking leaves in water, then pressing them in a crude waffle iron. She pulled out what looked like a plate and served food on it. 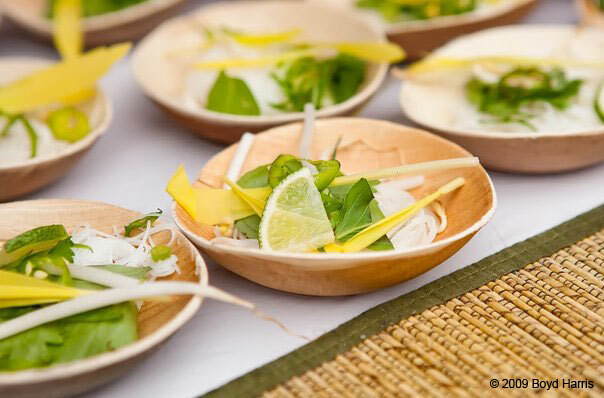 Though he can’t remember what he ate, that simple organic plate started Michael on a journey to refine what he saw that day into a stylish, durable and truly environmentally-friendly line of single-use dinnerware. Founded on the belief that it’s possible to combine high design with the highest standards of environmental responsibility, VerTerra now redefines what stylish, sustainable and compostable disposable dinnerware can be. 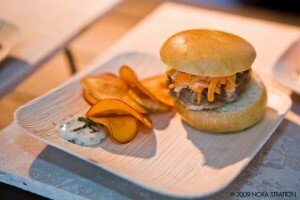 The company offers a chic touch of nature to each table. Durable and versatile the dinnerware is lightweight yet sturdy and stands up to hot foods, hot/cold liquids, the hot sun and can even used to bake in the oven, store in the fridge and reheat in the microwave. And since VerTerra is all-natural there are no concerns about plastics, glues, lacquers, veneers or any toxins to leach into foods. Ever heard of the Lincoln patent? Presidents, especially the US ones, always attract a lot of attention. But there are some facts that aren’t commonly known. Well, that Barak Obama is the first African-American US-president and that he received the Nobel Peace Prize 2009 doesn´t sound new. But did you know that John F. Kennedy was so far the only Catholic American president and that he won a Purlitzer Prize. And Abraham Lincoln? Do you know that he was the only United States President to hold a patent? Want to know more? Read some quotes from about.com: Lincoln had a strong interest in new technology. As a young man he took a boatload of merchandise down the Mississippi River. At one point the boat slid onto a dam and was set free only after heroic efforts. In later years, while traveling on the Great Lakes, Lincoln’s ship ran afoul of a sandbar. These two similar experiences led him to conceive his invention. 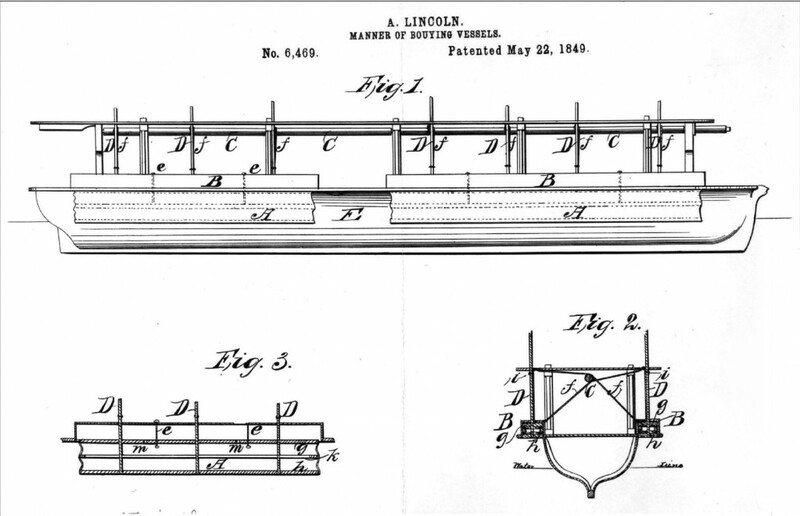 In 1849 Abraham Lincoln received a patent for „A Device for Buoying Vessels Over Shoals“. 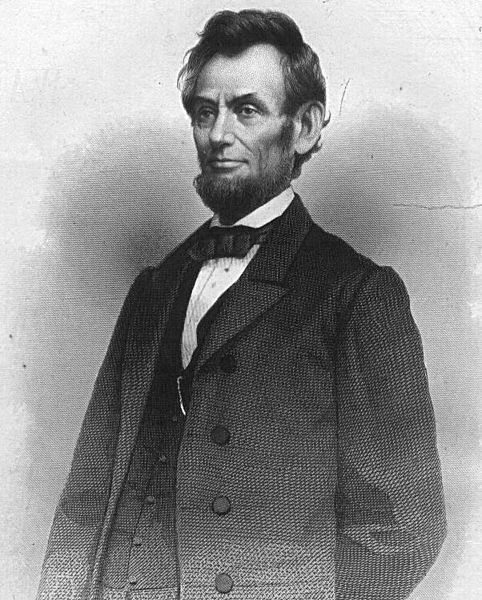 Abraham Lincoln whittled the model for his patent application with his own hands out of wood. It is on display at the Smithsonian Institution National Museum of American History. The invention consisted of a set of bellows attached to the hull of a ship just below the water line. 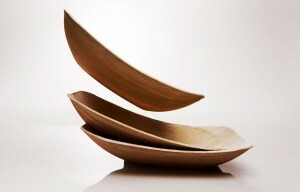 After reaching a shallow place, the bellows were filled with air that buoyed the vessel higher, making it float higher. The invention was never marketed, it was discovered that the extra weight the device added increased the probability of running onto sandbars, defeating the purpose of the invention.